That’s not right, but we do know the long and rainy month of May is coming to a close, which means summer is finally here in Philadelphia, fingers crossed. Summer doesn’t officially begin until June 20th but the weather is beginning to warm, which means it is time to start planning those block parties, community carnivals, and festivals. Planning such a large-scale event can be rather cumbersome, especially if this is your first time. So sit back, relax, and let us help. Make sure you plan plenty of activities for all ages. Even if you are hosting an adult focused event, such as a food/beverage festival or an art fair, be sure to have something to entertain younger guests who may be tagging along with their parents. This is where TLC Bounce can help. 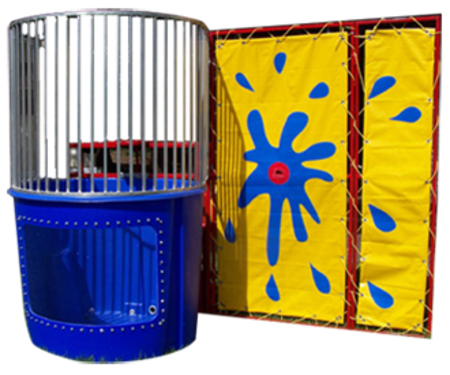 We provide moon bounce rentals throughout Philadelphia. 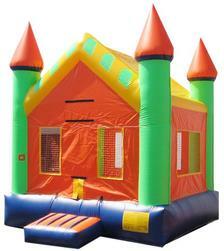 Our 15’x15′ Moon Bounce Castle dazzles the jumpers with bold, brilliant colors providing hours of safe and creative play. Watch a child’s eyes light up as the castle jump is inflated to reveal a magnificent castle in exciting detail and color. 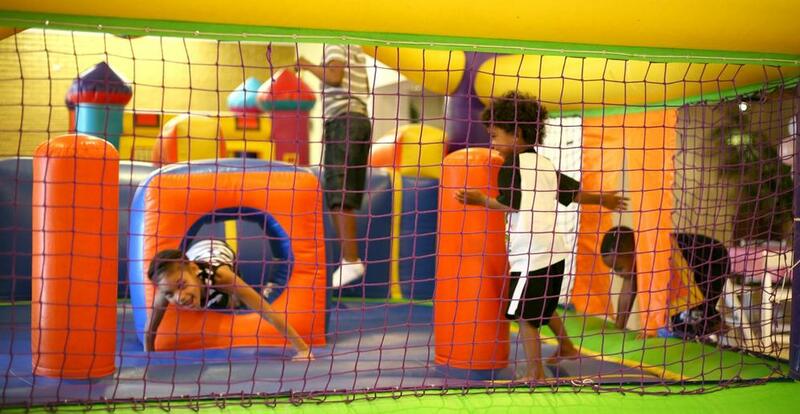 Our bounce units are safe, clean and allow for a lot of fun. 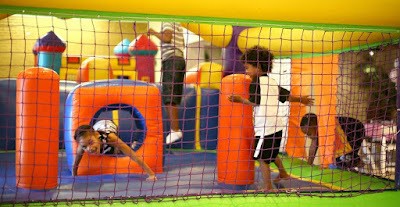 For pricing and rental information on all of our moon bounces. It’s always important to remain well-hydrated, but this is especially true under the hot, hot, hot summer sun. So it’s a good idea to make water and other refreshments easily accessible. On top of vendors, we also recommend free water stations, where attendees can refill their water bottles free of charge. This encourages hydration and your guests will be more than appreciative. 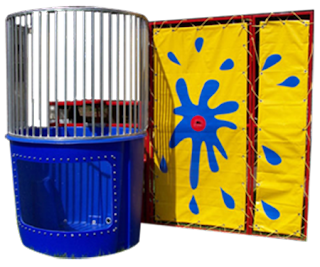 Don’t forget we also have a Dunk Tank!